Tempt your tastebuds...Stop. Taste. Repeat. 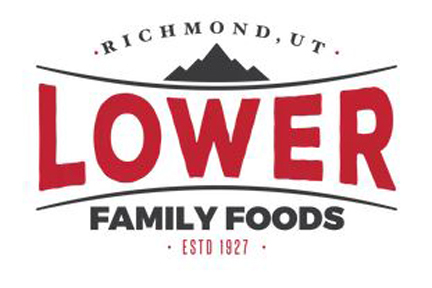 Get a true taste of Cache Valley by visiting our food and unique product facilities that send their treasures all around the world. It's a delicious day in Paradise. Chocolate bars, cookies, brownies, cinnamon bun, hot chocolate and frozen hot chocolate. 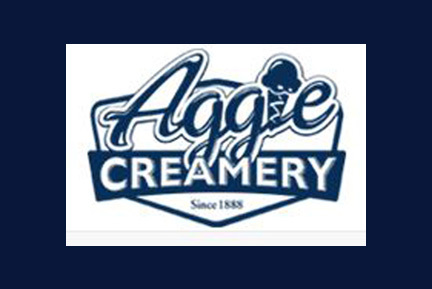 The Aggie Chocolate Factory is located in the restaurant area of the Aggie Blue Square complex just west of the Maverik Stadium. Tour times available, call to schedule. 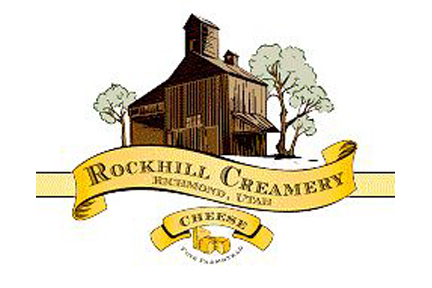 30 flavors of ice cream and hand-crafted cheeses. Fancy and fun footwear of all types. 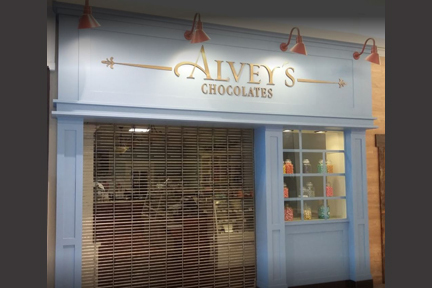 Alvey’s Candies creates a delicious assortment of chocolates and candies and is located in the Cache Valley Mall. 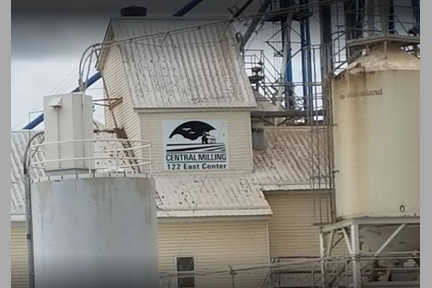 If you’re interested in seconds, you can buy them at the factory in Richmond where they’ve been making their chocolates since 1980: 63 East 300 South in Richmond, Mon. and Wed. 9 a.m.-3 p.m.; Tues. 9 a.m.-noon. 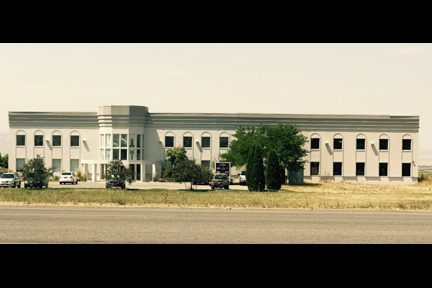 (435)-258-5442. Mon.-Sat. 10 a.m.-9 p.m.; Sun. Noon-5 p.m. 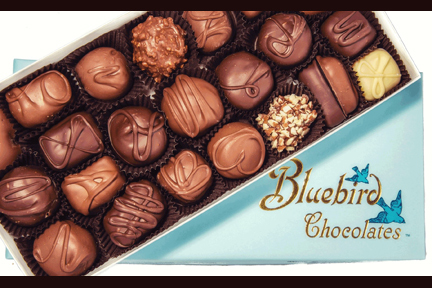 The Bluebird Candy Company has been whipping up delightful confections since 1914. Each of their dozens of mouthwatering chocolates is made from scratch and hand dipped with care in historic downtown Logan. 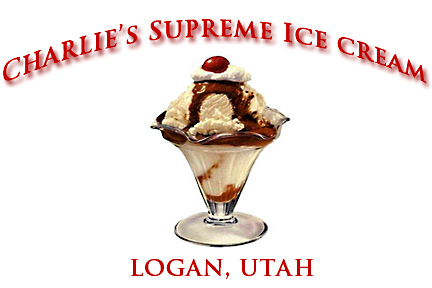 Local favorites include O’Aggie bars (named after Utah State University’s mascot)—milk chocolate wrapped around caramel and brazil nuts, and their Victorias—dark or milk chocolate with a rum-flavored center packed with chopped pecans. Featuring in-house roasted coffee, Italian sodas, hot chocolate and gourmet food. Caffe Hours: Mon.-Sat. 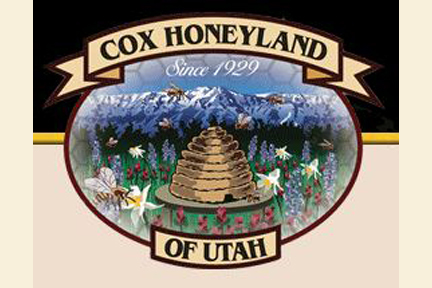 6 a.m. to 7 p.m.; Sunday 8 a.m. to 6 p.m. / Breakfast: Sat.-Sun. Brunch 8 a.m. to 1 p.m. / Lunch: Mon.-Fri. 11 a.m.-3 p.m. 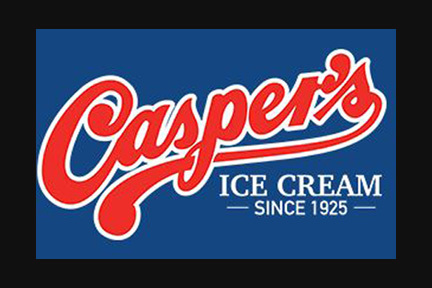 Old-fashioned sundae, milkshake, malt, banana split, or a scoop of one of their fabulous flavors of ice cream. 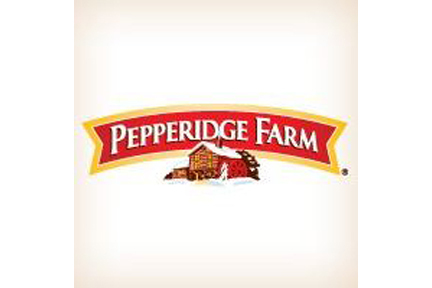 Home of the FatBoy ice cream sandwich. 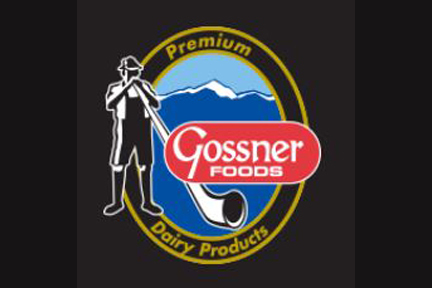 Mon.-Fri. 10 a.m.-6 p.m.; Sat. 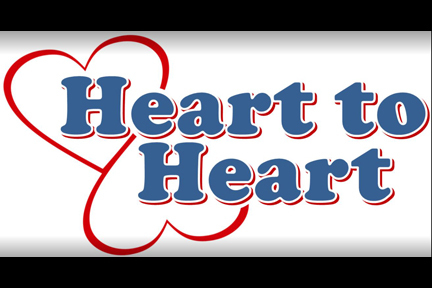 10 a.m.-5 p.m.
Heart to Heart Foods, Inc.
Lazy One is nestled within the Rocky Mountains of Northern Utah and began with a man, his wife, and their dream to provide the world with what was sorely needed--comical boxer shorts. 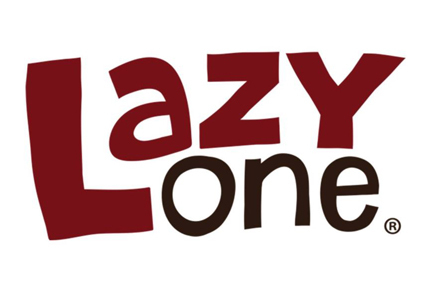 Lazy One specializes in all variety of sleep and lounge wear for all ages and gender. So go ahead—sleep, sprawl, and snicker with Lazy One. Mon.-Sat. 10 a.m. to 6 p.m.
Mon.-Thurs. 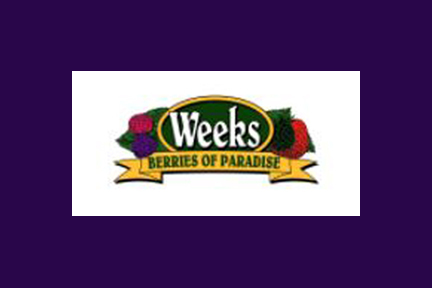 9:30 a.m.-6 p.m.; Fri. 6:30 a.m.-6 p.m.; Sat. 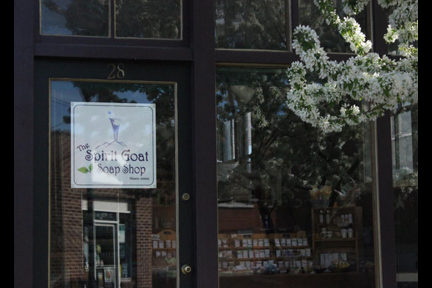 10 a.m.-4 p.m.
Indulge in luxurious goat's milk artisan soaps and lotions. Created especially for sensitive skin with shea butter. 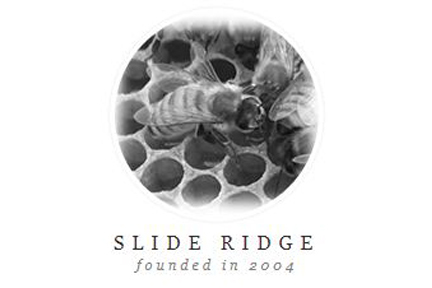 Fridays at 11 a.m. come learn how our products are made (call ahead at least 20 minutes prior). Mon.-Fri. 10 a.m.-6 p.m.; Sat. 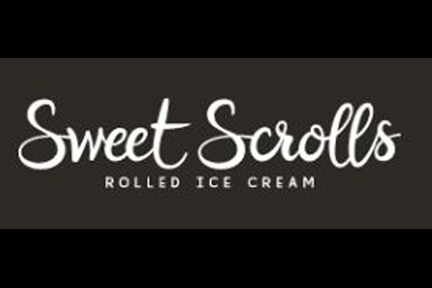 9 a.m.-5 p.m.
At Sweet Scrolls smiles gather because you are in charge of your freshly made ice cream. Start with one of our delicious bases, add mix-ins of your choice, be captivated as we create your ice cream in front of you on one of our -20 degree cold plates. Finally finish it off with toppings that make your palate happy.